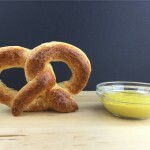 Try this easy recipe for homemade, authentic Low Carb Soft Pretzels! 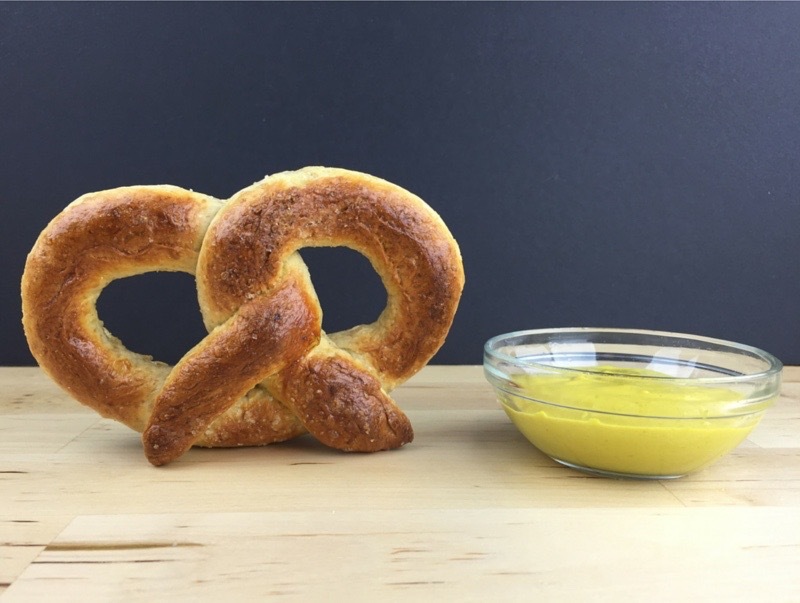 Enjoy these pretzels warm out of the oven with yellow mustard. 3.2 net carbs and 17.6g of protein per pretzel! This recipe makes approx. 10 pretzels. Click Here to Watch an Instructional Video!